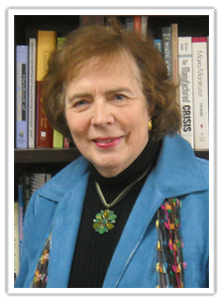 Helene M. Hanson officially joined the staff of National Professional Resources as vice president in the late 1990’s after spending over 35 wonderful years in public education with a focus on special education and professional development. She brought with her impressive experience with state and federal grants, as well as administration and supervision of a wide variety of programs that served students with disabilities. She also served as a deputy superintendent in a regional collaborative in New York State (BOCES) and has been an interim assistant superintendent and consultant in two districts, thus being able to stay current with the issues and challenges facing today’s teachers and districts. In addition to her lead role in the management and fiscal oversight of the NPR, Helene has been directly involved in all editorial aspects of its publishing endeavors. 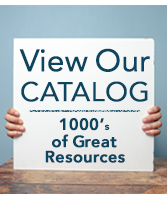 She is married to National Professional Resources' founder and president, Robert Hanson, and is proud to be running the family business alongside him. 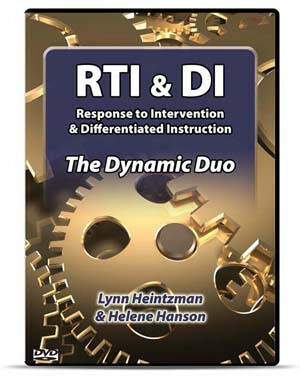 Helene was featured in two of NPR, Inc.'s classic video series: Differentiated Instructional Practice, and the well-received RTI and DI: The Dynamic Duo. 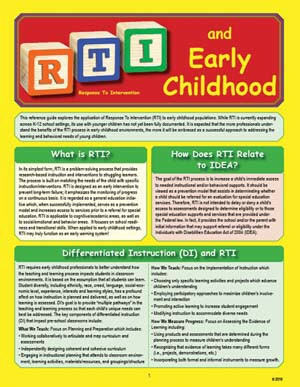 She has also authored a number of best-selling laminated reference guides, including, RTI and DI: Optimizing Teaching and Learning, Differentiated Instruction: Enhancing Teaching & Learning, and RTI & Early Childhood. Her career is culminating in her best role yet…that of grandmother to Allison, Robert, Jr., and Maddox!